For your Off-Grid photovoltaic system we deliver the needed components or the complete system. 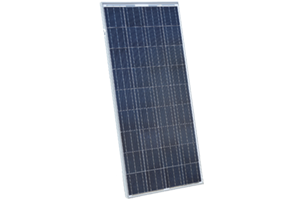 We have the PX-Series by Sunset for you as a solarmodule. The PX-Series impresses through High-performance polycrystalline silicon solar cells made from SUNsilicon® with an efficiency up to 18%, textured cell surface for particularly high electricity yields, use of tempered white high resistant solar glass, EVA plastic, and weather protection, as well as an anodised aluminium frame for long-term use. 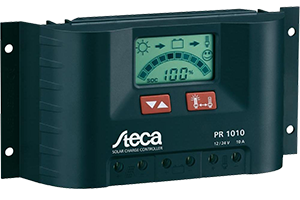 Made by Steca we deliver the the solar charge controllers PR 10 – 30. 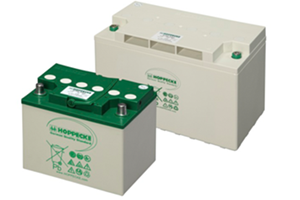 They appeal through High End State of Charge control (SOC), professional battery care, full grafical display, automatic battery voltage detection and full load protection. Solar.bloc Batterien Solar-/Off-grid applications Power supply for remote off-grid applications and isolated power networks, solar home systems, solar street lighting, healthcare facilities. Storage for direct consumption of photovoltaic (PV) energy. Telecommunications, Mobile phone stations, BTS-stations and Off-grid/on-grid solutions. Trafﬁ c systems, Signalling systems Lighting.